ASME B31.1 – 2018: what is changed? ASME B31.1 2018 has been issued on July 2018 and will be effective on 20 January 2019. Bradleysawler.com contains a comprehnsive list of the changes as well, with references to the articles and subparagraphes changed. New and extended capabilities have been added to the latest version of CAESAR II, version 10.00 – 2018. The software has been updated to B31.3-2016, EN-13480 (2016), B31.8-2016, B31.8 Ch VIII 2016. Other piping and equipment codes support have been updated, like B31.3 Chapter IX (high pressure piping) and Kouatsu-Gas Hoan Kyoukai KHK level II seismic analysis. Is now possible to identify supports, by using the new support tag field in the extended Restraint auxiliary panel, where two additional restraint definitions have been added. In this way all the six degrees of freedom of a support can be described in one single panel. A tag hanger field has been added to the Hanger input list as well. Very interesting is the Element name or in the Piping Input Window or in the Elements list input. You can choose to show supports and hanger tags and element name in the graphic view. Other two fields have been added to hangers and support lists, in order to read and import data from PCF files and to export through output reports and MDB output tables. This topic will be discussed in the second part of this article. new find and replace function (in the right-click menu) added in the List dialog. When load cases are deleted in the Load case editor, the remaining load cases are renumbered after a windows shows the load cases and their dependents that will be deleted or revised. Lloyd’s Register has created a Pressure Equipment Regulation map, that covers 70 countries/areas. This is a very useful tools to reduce compliance risks and expand in new markets. As LR writes, since “requirements for a given jurisdiction change from time to time, you should always contact the regulatory body to confirm the accuracy of the requirements summarized” on what this knowledge map. 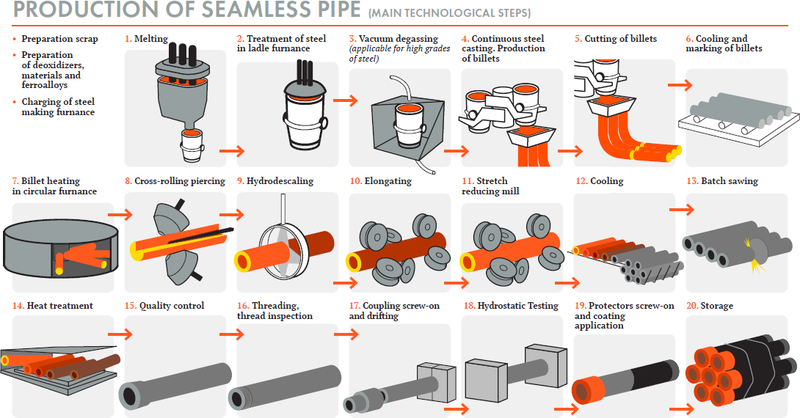 A deep knowledge of the local pressure regulations is a time-saving key-skill to stand in piping stress analysis engineering market. Should you find some update to the regulation indicated on the LR map, feel free to add a comment or to contact LR. “Where does mill tolerance come from?” Does the mill tolerance affects weight, Fy and sustained stress for B31.3?”, “What should be taken as a tolerance on plate? “, “What is the significance of “-12.5% Mill Tolerance”. “What if I check “all case corroded” in Caesar?”. These are samples of questions about mill tolerance found on forums. New pipe stress module PCL Gold available in the latest release of FE/Pipe. PCL Gold can be used in case of friction and other non linerarity convergence issues, to automatically run FEA at intersection, to study pipes with large D/T, in case of multiple load cases, high number of cicles, if we want to automatically run FEA at intersections, if accurate ASME B31.1 and B31.3 i-factor and k-factor has to be calculated, for acoustically involved vibrations, glass line pipes and refractory line pipes. Just a small bar of metal dropped and stuck in the wrong place. According to CSB investigation this was the origin of the catastrofic explosion of Valero’s Refinery in February 2007 that injured 19 people and led 50 milion dollars of losses. Could this disaster be avoided? Let’s find it out. Release 2012 of EN 13480 has been approved by CEN. EN 13480 is the reference document for piping stress analysis and piping support calculation and it complies to essential safety requirements of the Pressure Equipment Directive 97/23/EC (PED), compulsory for piping pressures above 0.5 barg.